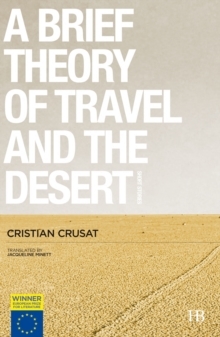 The six stories of "A Brief Theory of Travel and the Desert" contemplate the full range of human experience. 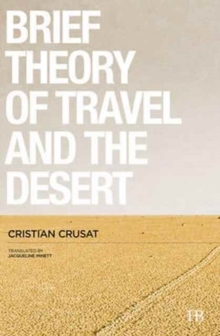 They take us on a journey around the world, from the arid landscapes of the Mediterranean coast to the work of the brilliant Serbian writer, Milorad Pavic. All of the characters are waiting for, searching for, or exploring the possibility of a revelation which never appears in their numbed here-and-now. However, fate or mere chance (an irrelevant incident, someone fainting on a nudist beach, a plane crash that never actually happened) can reveal in a flash the true face of a character's isolation.